Fill the form below in order to communicate with our staff. This way you can get more information about our products and our services. Recommendations and new ideas are accepted willingly. 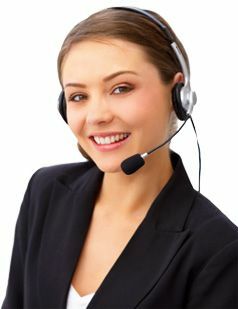 Our staff will be happy to answer you as soon as possible. Privacy: I authorize the processing of my personal data under the law on privacy DLGS 196/2003 (Read the information on data processing). For urgent, you can contact us by telephone to +39.0522.24.00.35 or send a fax to +39.0522.25.35.49.